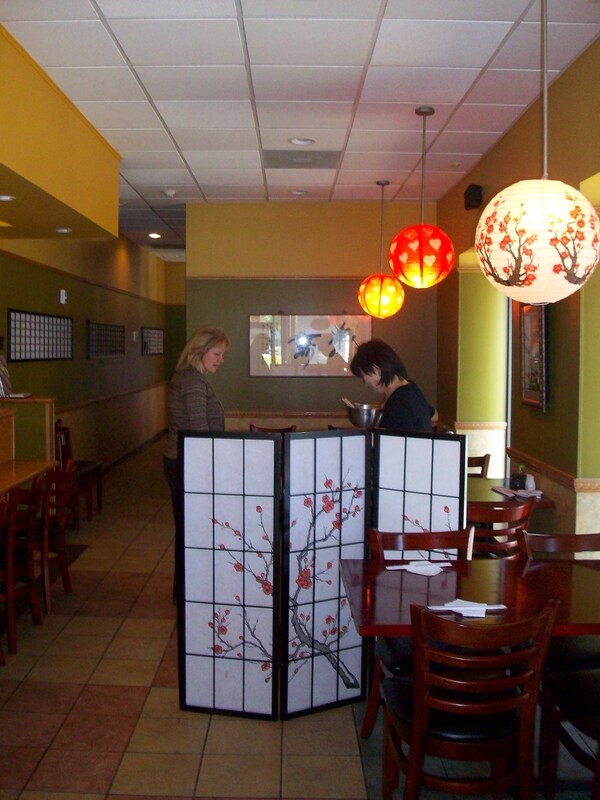 “Our first stop was DOTOMBORI, a Japanese restaurant located in downtown Des Plaines at 1526 Miner Street. We took a picture with the sushi chef Simon who showed us a little behind the scenes action. We had delicious sushi in a white cream sauce called Shrimp Crunch – yummy!! Our second stop was at Twice A ‘Round Consignment & Resale Shop located at 614 Lee Street in Des Plaines. We met owner, Jamie and her daughter Athena. They have been in business for about 2 years and just moved into their new, larger location which is filled with great clothes, jewelry, handbags, hats and shoes. Yes, I bought the cowboy hat!! Congratulations to Jaime on her newest bundle of joy, Tristan. Thank you, Ladies, we had a good time at your store!! 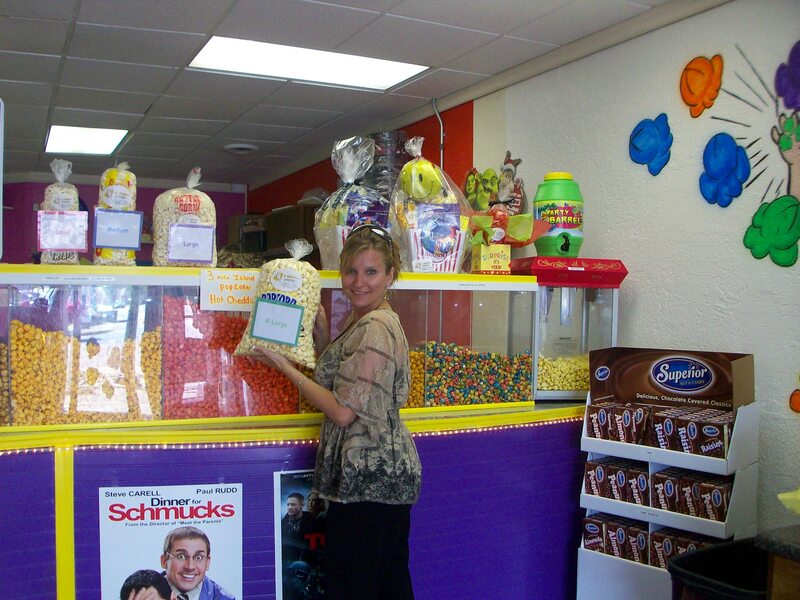 Our third stop was at Pop O Licious, Inc. where we met owners, Chris and Chris, who informed us that the idea of opening the store came from a bet with friends – who could open a popcorn store first!! Congratulations, Chris and Chris, on winning the bet and welcome to Des Plaines! !